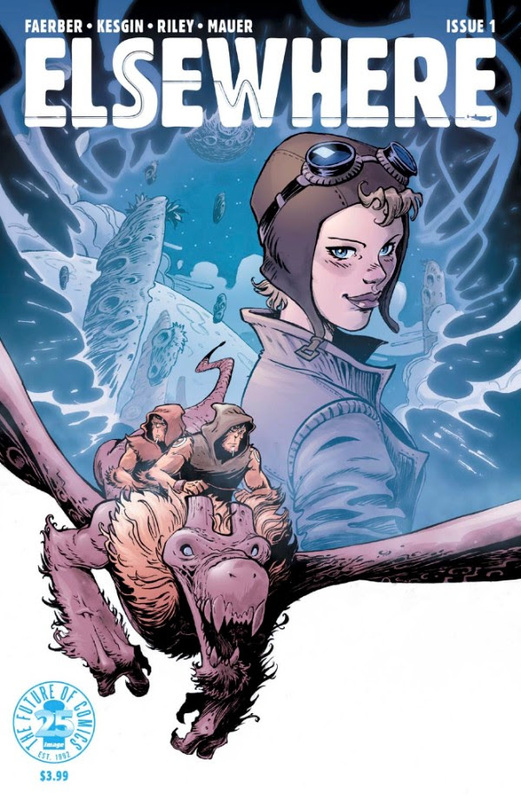 Image Comics will bring a new fantasy comic series this August, with Elsewhere, a new adventure by writer Jay Faerber (Copperhead, Zoo) and rising star artist Sumeyye Kesgin. SEE THE SIX-PAGE PREVIEW AND COVERS BELOW! ELSEWHERE #1 will have two covers, Cover A by Sumeyye Kesgin and Cover B by Andrew Robinson. Both are set to arrive in comic book stores on Wednesday, August 2nd.